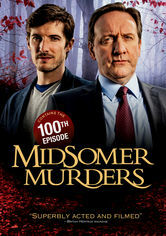 This long-running detective drama centers on the efforts of a brilliant police inspector and his sergeant, who crack brutal, hard-to-solve crimes in the fictional English county of Midsomer. 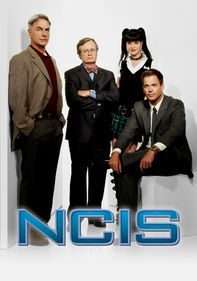 In this hit British television series, DCI Barnaby and his colleagues face a supernatural threat when a 17th-century painting is defaced. Meanwhile, a hated man is skewered with a pitchfork. 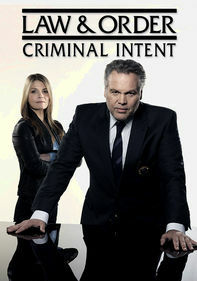 In this hit British television series, a new sergeant accompanies DCI Barnaby to solve homicides including the burning of church officials and the shooting of a barman at the local pub. 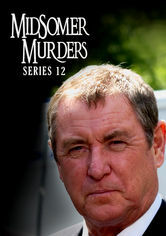 In Midsomer Murders Series 9, DCI Barnaby (John Nettles) and his keen colleagues solve homicide cases involving a beauty queen, a haunted house, blackmail and the construction of a supermarket. 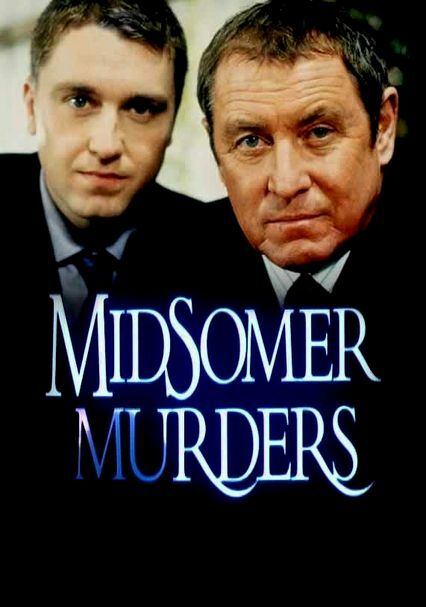 In Midsomer Murders Series 10, Barnaby (John Nettles) and his reliable team investigate crimes involving an old World War II base, a glassware firm, a rock band and a beheaded B-movie director. 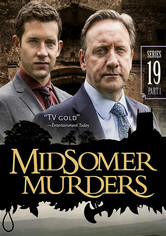 In Midsomer Murders Series 11, Barnaby (John Nettles) and his colleagues investigate a death at an upper-crust wedding, a murder involving a cult and more in the 11th season of the series. 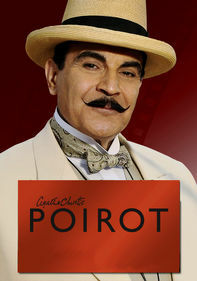 In season 12 of this hit British television hit, DCI Barnaby (John Nettles) and his colleagues investigate art forgery, murders near a safe house connected to Cold War British spies and more. 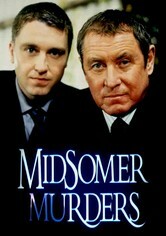 In Midsomer Murders Series 13, Barnaby (John Nettles) encounters ugly crimes in beautiful Midsomer, as he and his team investigate shady business dealings and grudge-filled personal disputes. 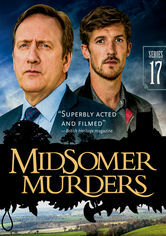 In this hit British television hit Midsomer Murders series, veteran DCI Tom Barnaby (John Nettles), his young Sergeant and his team investigate murders around the regional community of Midsomer.. 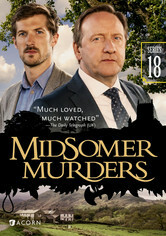 In Midsomer Murders Series 15, Barnaby (Neil Dudgeon) and his colleagues investigate a death of a film historian, a murder involving an astronomer and more in the 15th season of the series. 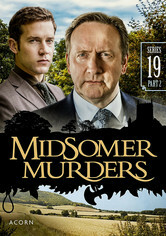 The cozy villages of Midsomer County reveal their most sinister secrets in these contemporary British television mysteries. Inspired by the novels of Caroline Graham, modern master of the English village mystery. 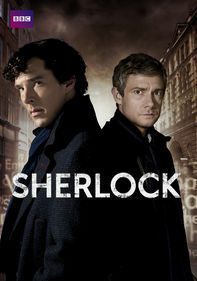 The English village mystery gets a contemporary spin in this hit British television series that has earned a worldwide following. Bucolic settings harbor macabre crimes and eccentric characters that are no match for DCI John Barnaby and his assistant, DS Charlie Nelson. 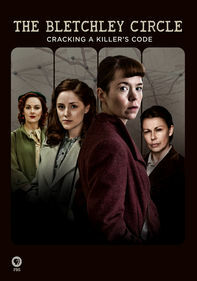 The English village mystery gets a contemporary spin in this hit British television series that has earned a worldwide following. 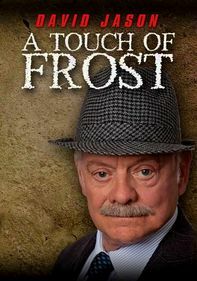 Bucolic settings harbor macabre crimes and eccentric characters that are no match for DCI John Barnaby and his assistant, DS Charlie Nelson. Delightful in a murderously charming way. This season, John Barnaby and new sidekick Jamie Winter investigate a fresh set of strange cases, which include a man found murdered in an old ghost village, a body discovered beneath a pile of live rabbits and a cricketer who croaks midtournament. Barnaby and Winter find themselves in the rarified air of the classical music world when a famed violinist is murdered, and his priceless Stradivarius violin is stolen. In other action, a woman is slain during a Jane Austen fantasy event.